Happy first day of Spring! 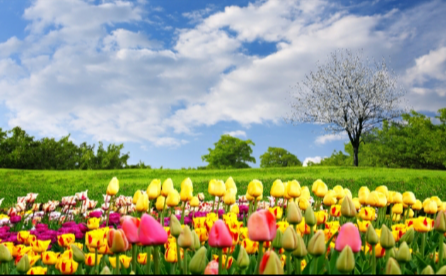 What are you looking forward to most about Spring? No Replies to "Happy Spring!"